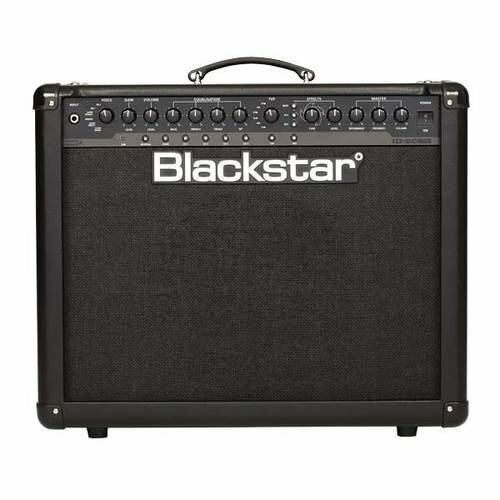 The ID:60TVP is a 60 Watt programmable 1x12 combo fully loaded with tone and features. This lightweight compact combo is at home in the studio or at live gigs. The ID: Series represents the culmination of more than seven years technical research and development by the same team that designed Series One, Artisan and HT Venue. The unique controls allow you to custom design your own sound, store it and then have the confidence that the amp will perform in a live environment. By using the unique Voice control, patented ISF and patent-applied-for True Valve Power, these amplifiers allow unparalleled flexibility and ease of use, enabling you to in effect, design the sound in your head and deliver it live as LOUD as valve™. Individuality is power!